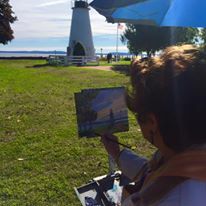 Harford Plein Air, is a painting competition where artists paint their subjects "en plein air", a French term meaning "in the open air". 30 competing artists, juried by Michele Byrne, will paint at various locations throughout Harford County, MD. 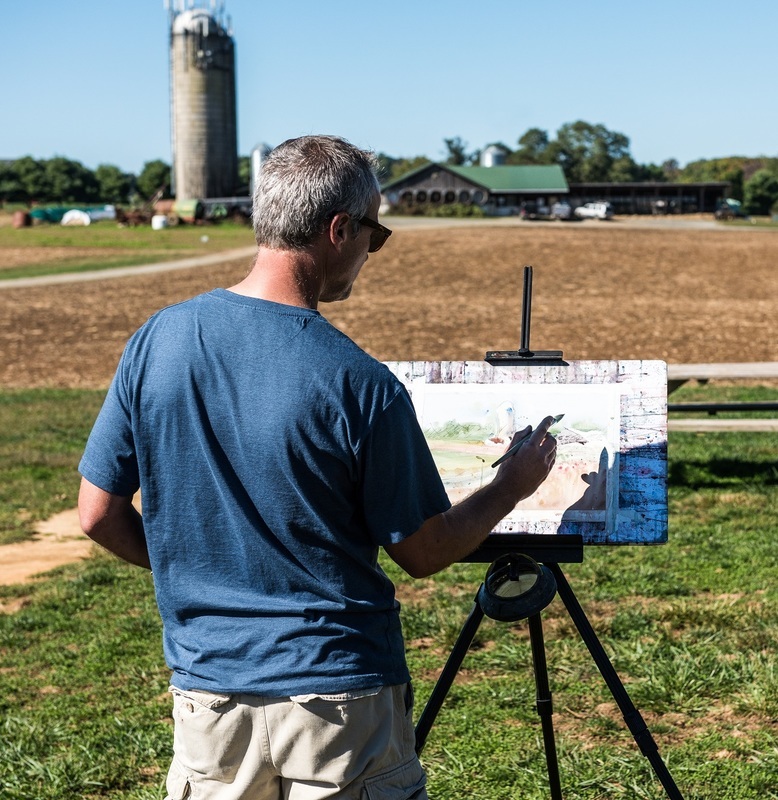 Harford County offers artists picturesque landscapes, bustling cityscapes, harbor towns, beautiful seascapes, expansive woodlands, sprawling horse farms, and historic gardens. 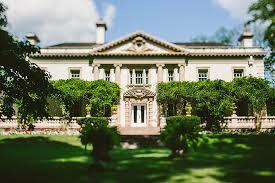 ​Art created during the competition week will be on display October 14th-15th at the Liriodendron Mansion. Collectors can view and purchase artwork at the Collector's Preview Party ($20 admission) on Friday, October 14th at 7pm, or at the Public Gallery Sale on Saturday, October 15th 2pm-5pm (free admission). Awards for the competing artists will be presented by artist and plein air veteran, David Diaz. This program was made possible through a grant from Harford County Economic Development.